Missionary doctors do no good, because they are not in touch with the people. . . . 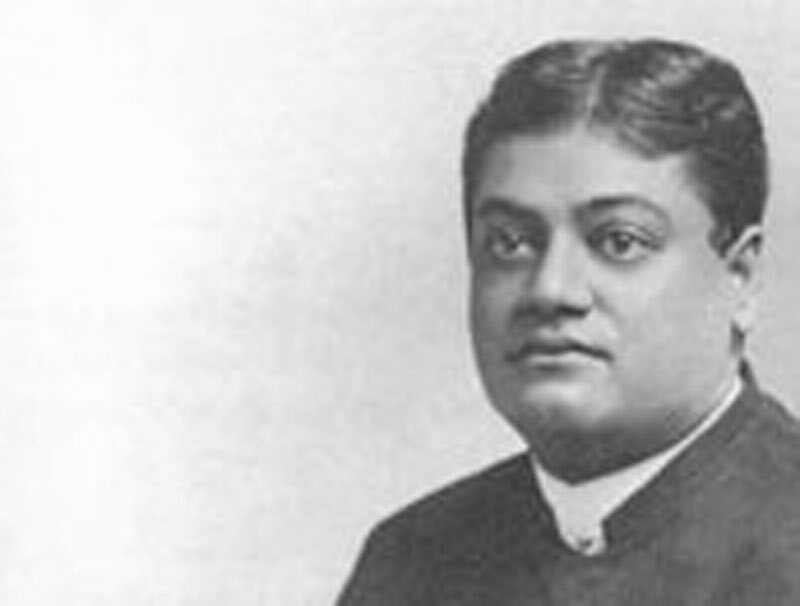 They accomplish nothing in the way of converting, although they may have nice sociable times among themselves, &c.
any European foreigner, born in India though he be, has dared to call a detested Native by that name — Missionary or no Missionary. Would you dare call me the same in India?